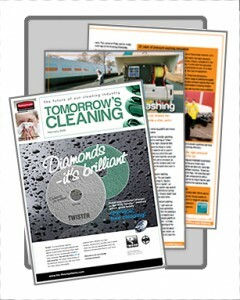 ‘A day in the life’ stories from the field and a look at Tensid’s professional pressure washers. GRAFFITI? STOP IT AT THE SURFACE! 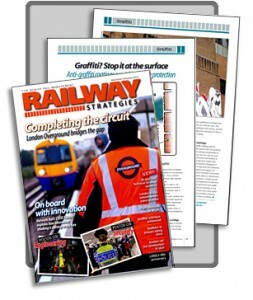 Featured story on the topic of Tensid’s anti-graffiti coatings.